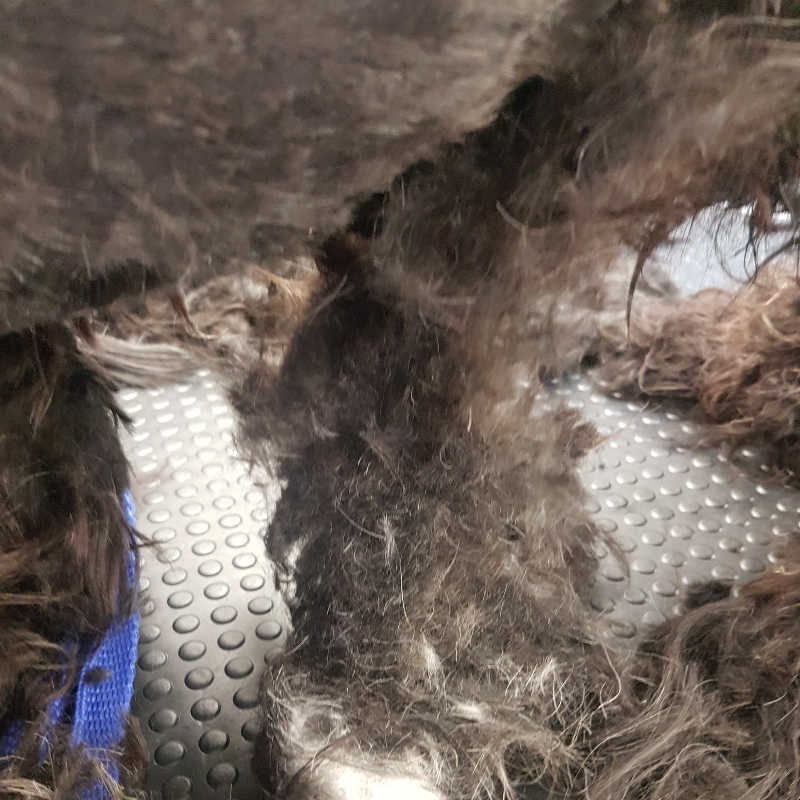 Contact us for more information about our mobile dog grooming matt removal service or book an appointment for us to come to you in your local mobile dog grooming van. We will come to you anywhere in Rutland, Stamford, Corby or Melton Mowbray. 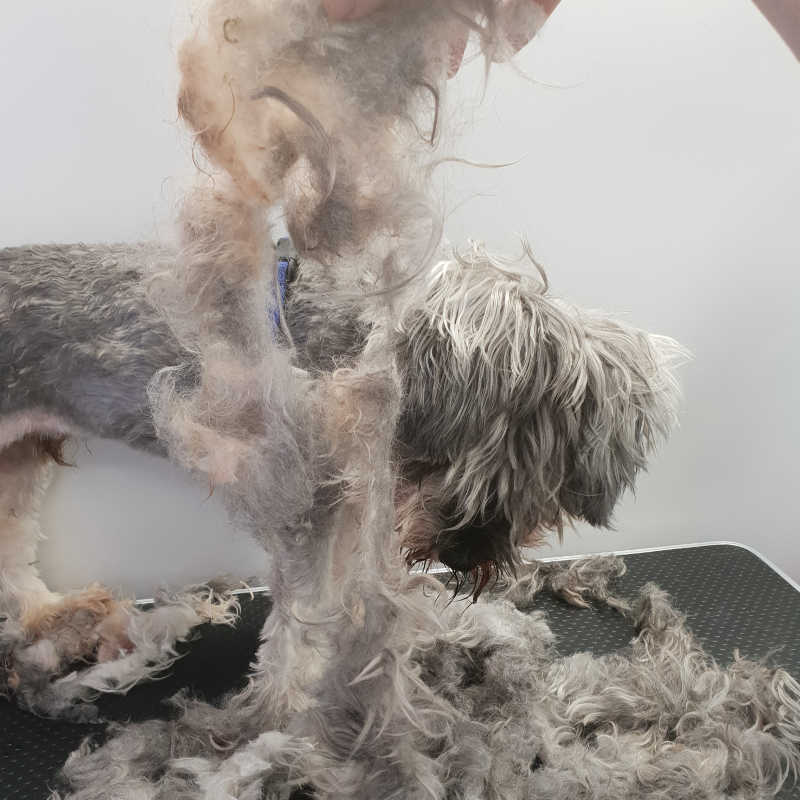 You can book our matt removal dog grooming services online any time - day or night!